I’m from Dallas, Texas born and raised. I started to Dj at 16 and have been doing it ever since. I love music and I love being able to entertain my community. I like to make jokes and love to see people happy!! 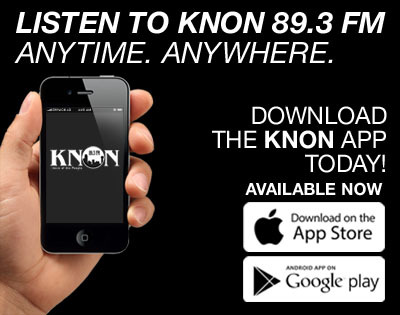 I also work for KNON 89.3FM as an Account Executive and I handle events for the station! If you have any questions or ideas feel free to give me a call. 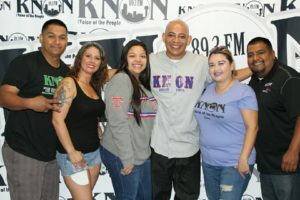 214 828 9500 ext 227 – Thanks for your support of great community radio!! Join us every Friday as we kick off the weekend!! 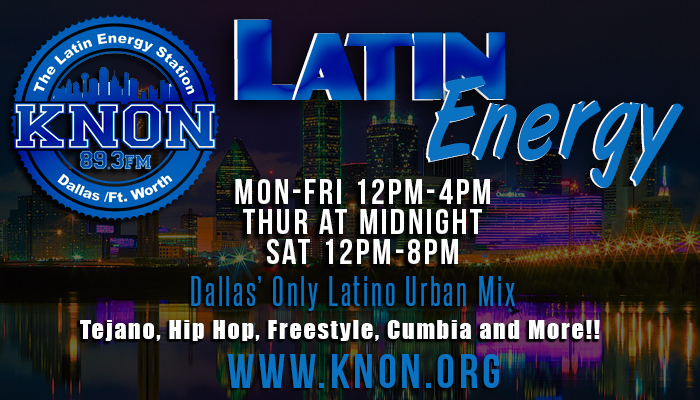 Tune In, Log On and Listen Live!!! Thanks to every one for their support! 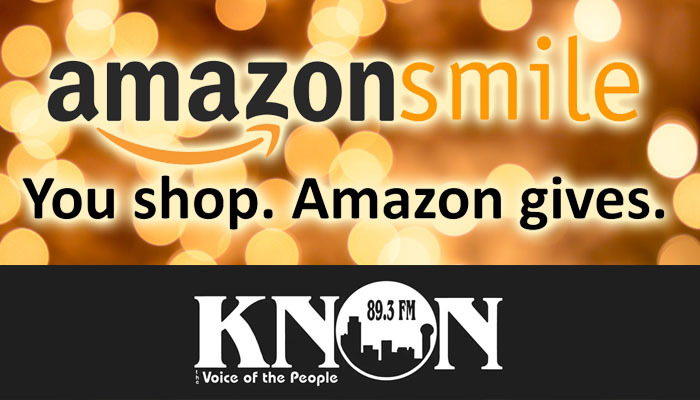 Support KNON with Amazon Smile!